Modern Humans, Denisovans, Neanderthals, and ? For over 100 years scholars have interpreted the evolutionary relationship between hominin species based on bones and the contexts in which they’re found; where in the world are they, how old are they, and what traits can we infer from their morphology? Decades of scientific debate about how archaic human populations were related to one another revolved around these factors. Through it all, I fervently wished we had “smoking gun” genetic evidence to conclusively settle the issues: Did modern humans and Neanderthals ever interbreed? (Yes. Check out this TED talk with Svante Paabo.) Who were the Denisovans? (Still working on this.) Today, genome studies of preserved ancient DNA are finally answering these questions. 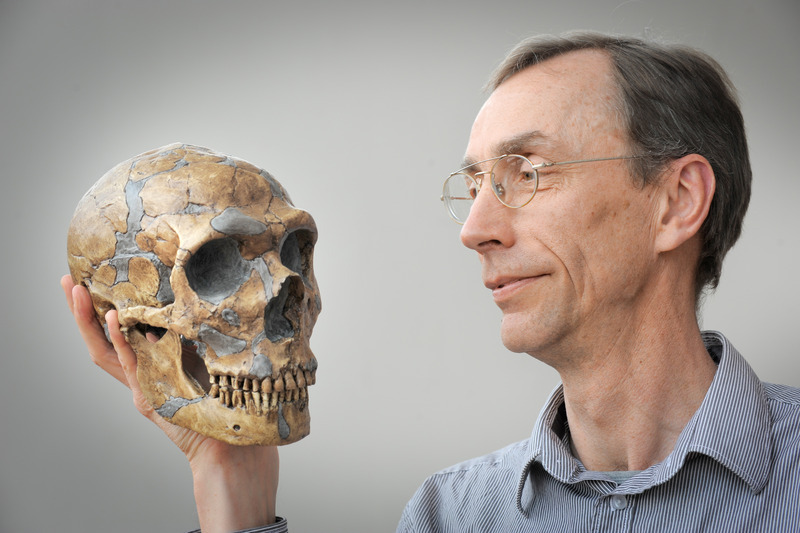 Research presented at the Royal Society of London last week indicates that modern humans, Neanderthals, Denisovans, and a previously unknown hominin all interbred! Who was this mystery hominin? “We don’t have the faintest idea” (Chris Stringer, Natural History Museum London, cited in Nature article above). These results raise at least as many questions as they answer, but I’m thrilled that genome analysis, in addition to “stones and bones” paleoanthropology, is shedding light on the complex history of our genus Homo. Today’s guest blog post is by AAA Member, Guven Peter Witteveen. In honor of Native American Heritage Month, PBS will stream We Still Live Here for free throughout November. 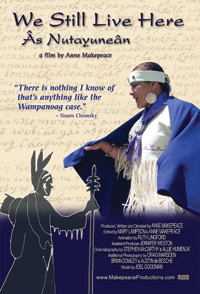 The film is especially relevant now, as it features members of the Wampanoag Tribes of Massachusetts, descendants of the people we celebrate every Thanksgiving for the help they gave the “Pilgrims.” We Still Live Here tells the near miraculous story of present-day Wampanoags reclaiming their language and rediscovering their culture. Click here to stream for free at PBS.org, or buy the DVD on their site Here. I’m a big Superman fan but, until today, didn’t realize that the producers of Man of Steel had hired linguistic anthropologist Christine Schreyer to develop a Kryptonian language for the film. Check out this story at the University of British Columbia site for details about her work. Warner Brothers’ official Man of Steel movie site also has a “glyph generator” if you’d like to see what your name looks like in Kryptonian script. Enjoy!